Here are some additional accessories for those who have purchased the Haunted Box. 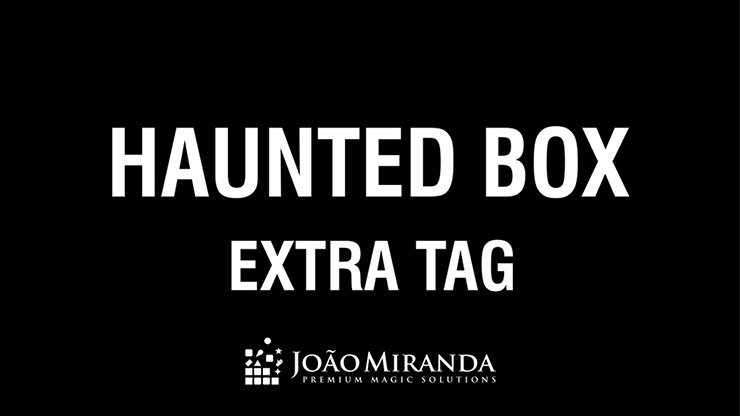 This Extra Tag can be applied to your own routines for the Haunted Box. No instructions are supplied.